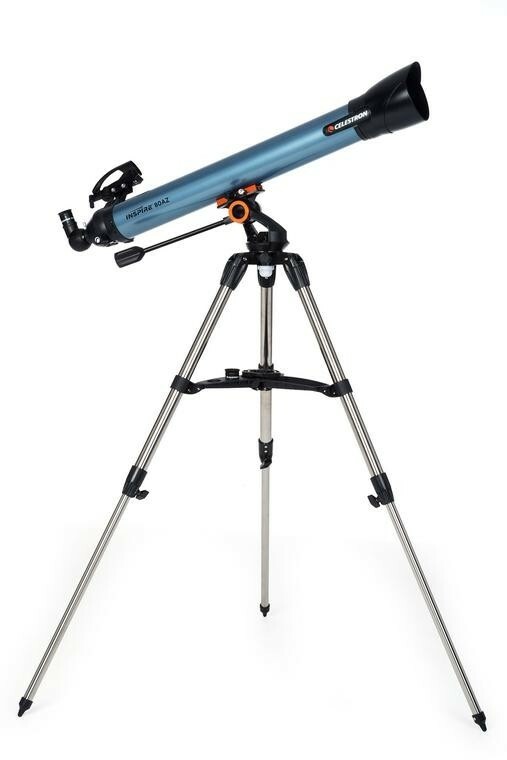 The Celestron Inspire 80AZ Refractor Telescope is the easiest telescope to setup and use from Celestron's new generation. 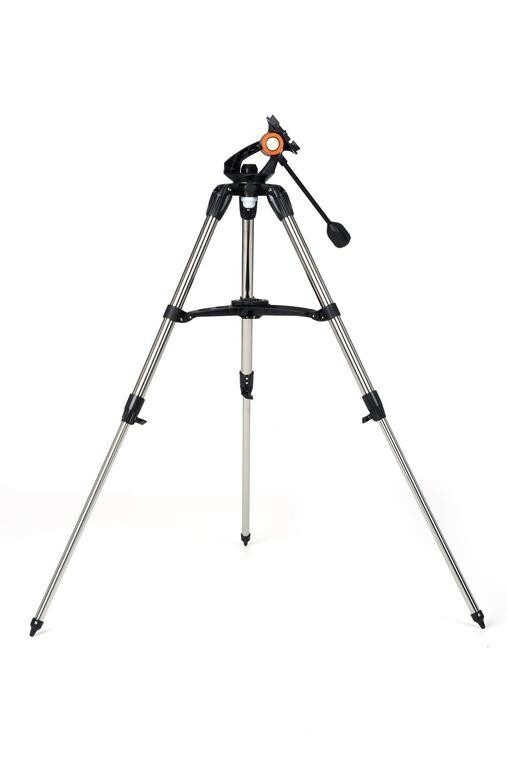 Making it simpler for any new user to look at objects in space or on land. 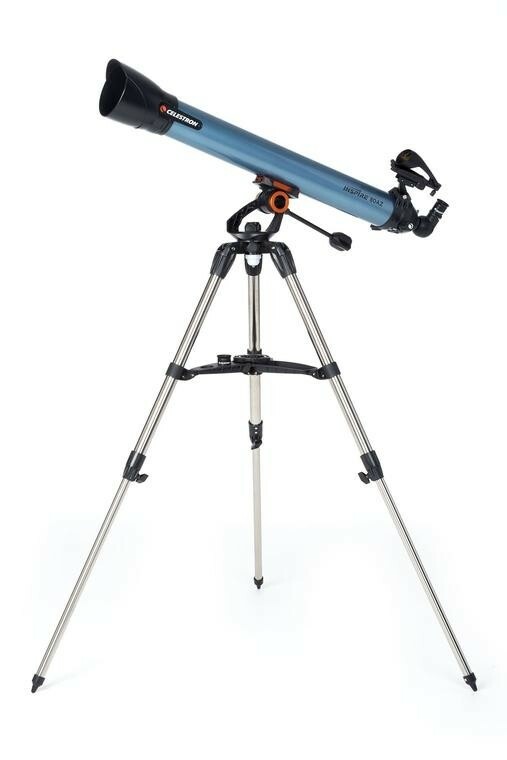 This telescope is for novices to intermediate astronomers that are keen to start astrophotography. 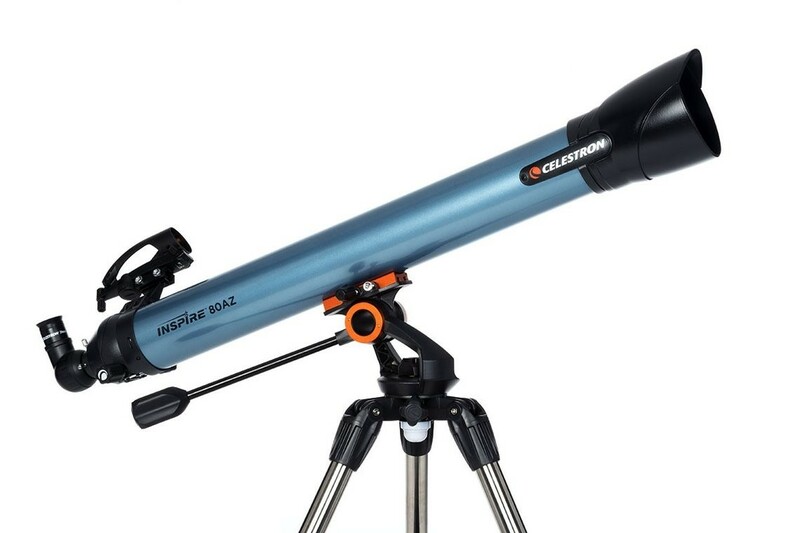 With new users in mind Celestron has engineered a telescope that will inspire any new astronomer. 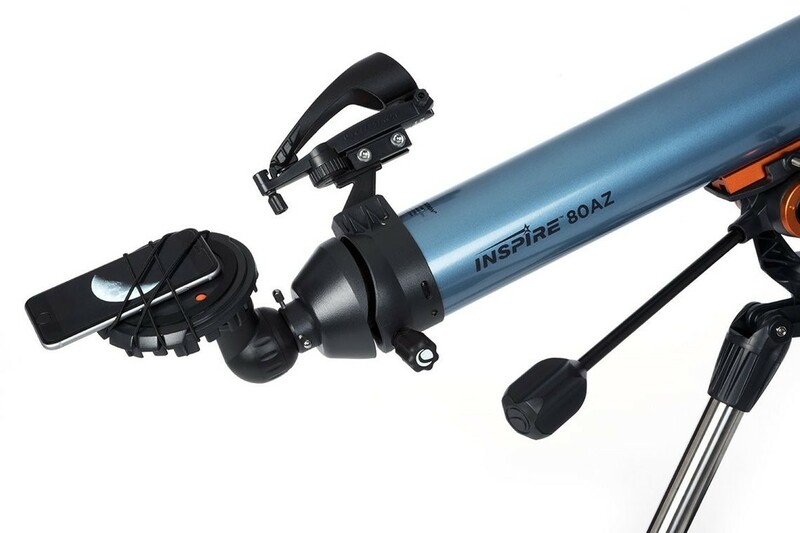 The Inspire 80AZ is the most feature rich telescope at its price point. 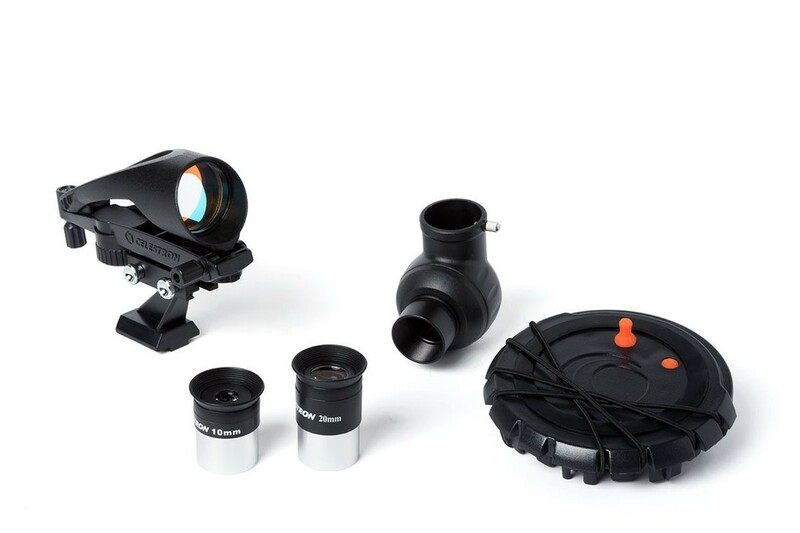 Its ease of setup will have any new user be able to easily set their scope up and explore space within minutes -- without the need for instructions! 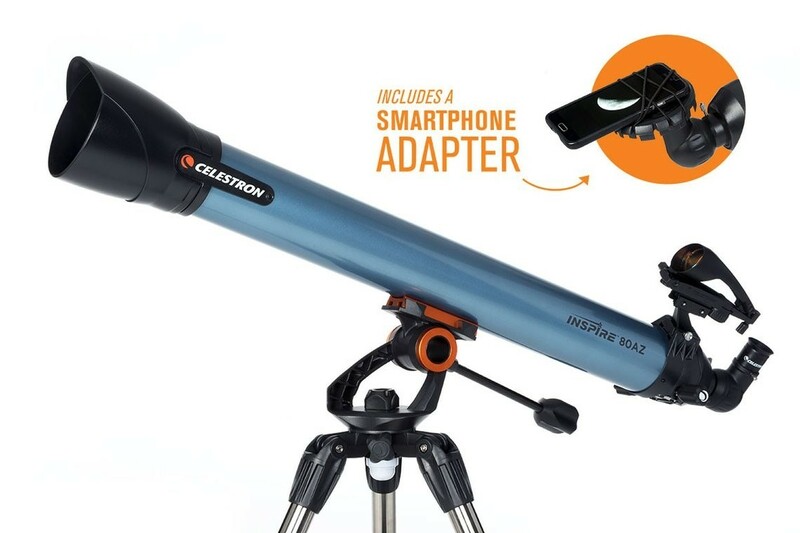 The Celestron Inspire 80AZ Refractor Telescope comes with a Smartphone Mount so that any user can use their phone to explore far away objects through their phone! 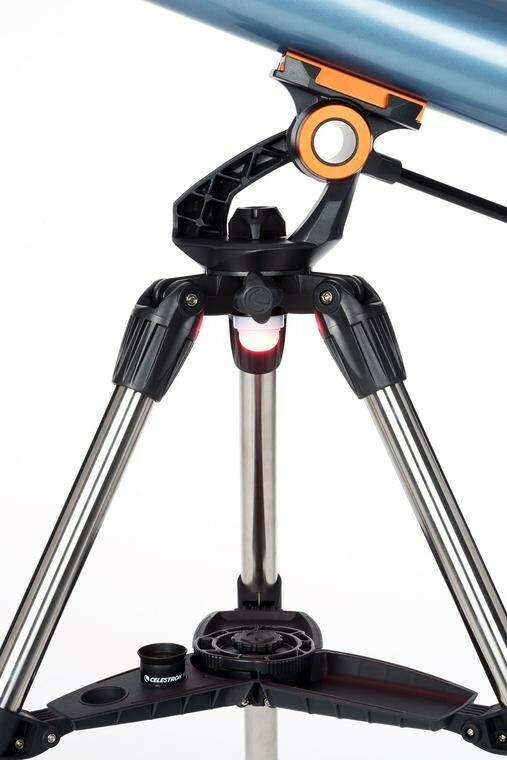 The Smartphone adapter allows users to not only use their phone as a viewing screen, but also as a camera for high-powered photos. 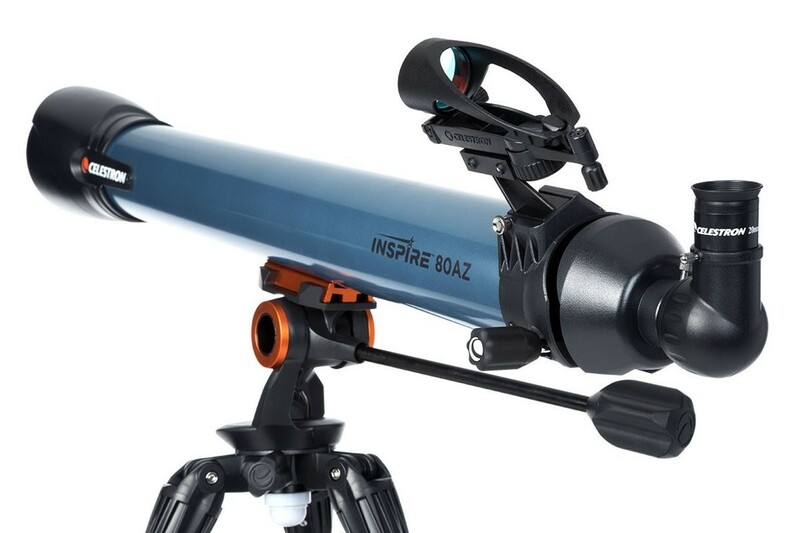 The Inspire 80AZ has the longest focal length of any of the AZ series with high magnification suited for viewing details of the moon and other planets. 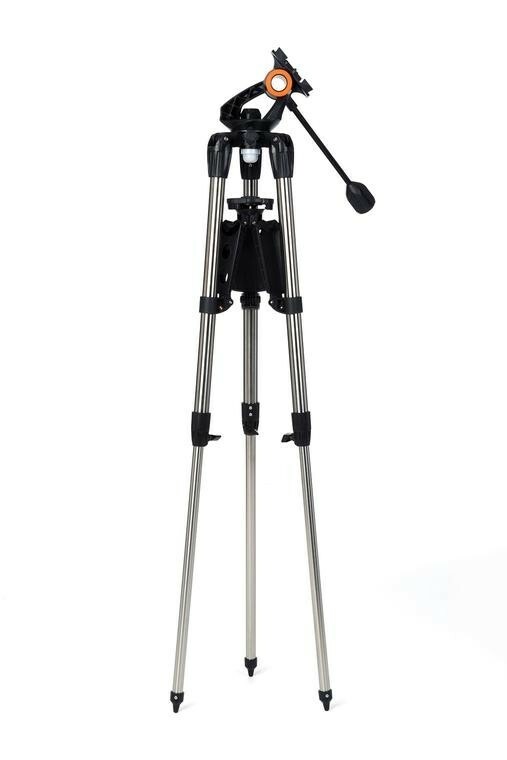 The focus micrometer, unlike other scopes, uses numbers to show the focuser's postion. 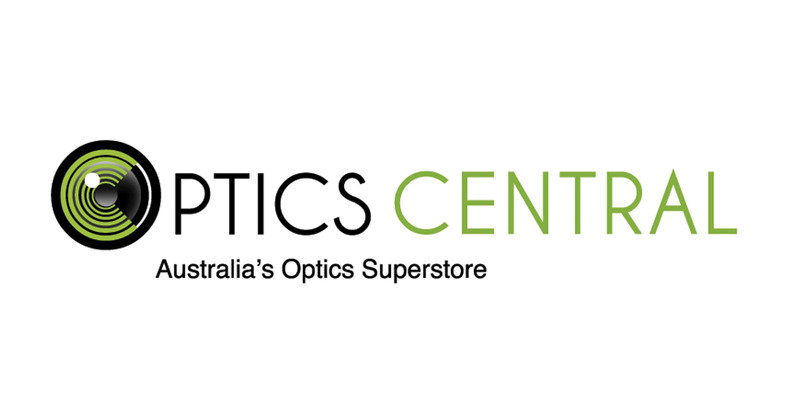 This makes it simple to keep track of certain focuses for certain objects.